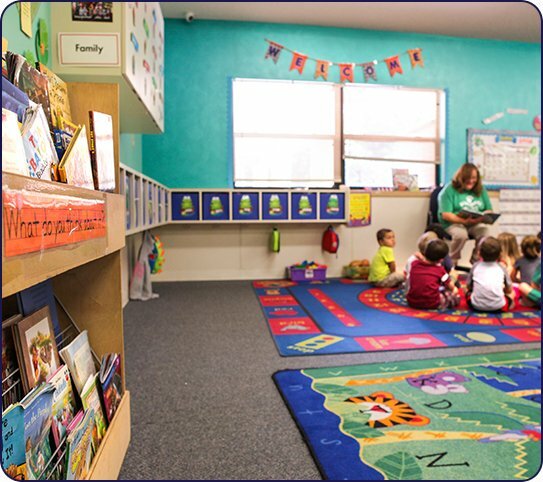 We are an award-winning preschool and child care center in Odessa that is rated one of the top in the nation. It is an honor to serve families who entrust us with the welfare of their children. 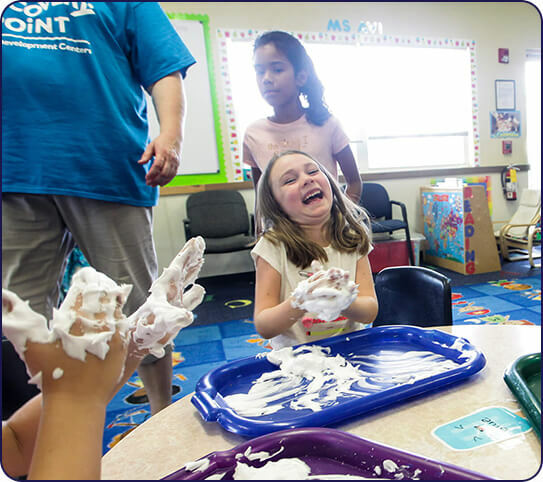 We nurture your child’s emotional and social development, academic growth, and safety. 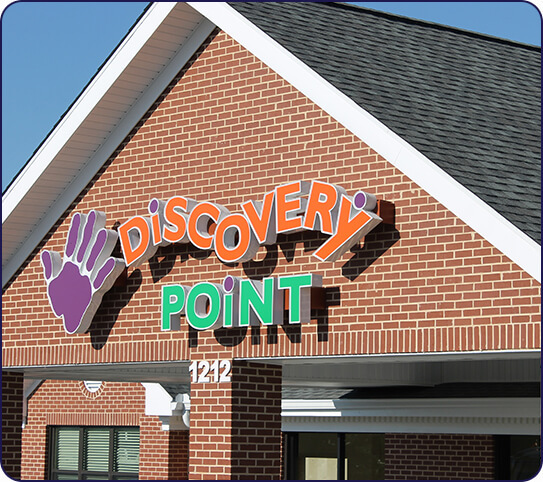 At Discovery Point Suncoast Crossings, we are constantly pursuing excellence. 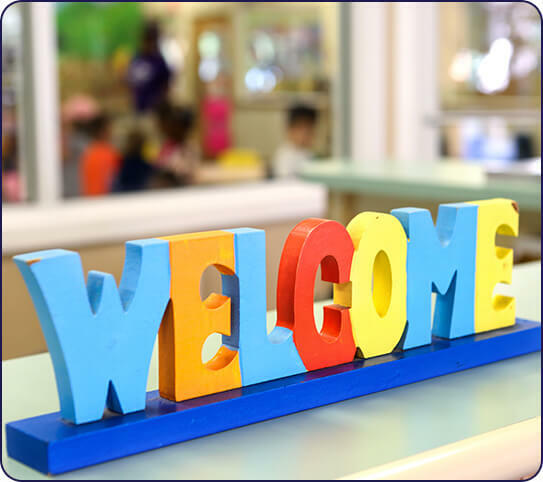 This has led to our membership with the Accredited Professional Preschool Learning Environment (APPLE) and Florida Association for Child Care Management (FACCM). We believe your child’s education should not be compromised. That is why we offer individualized care and attention. With a low student-teacher ratio, each child receives the attention they deserve. 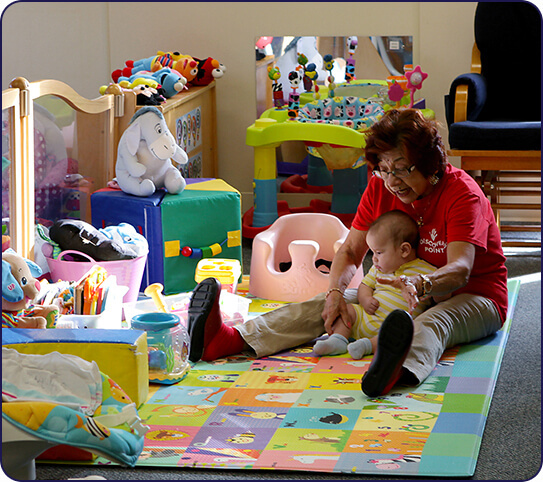 We also maintain a safe, clean facility that welcomes children and families. Your child deserves every advantage in life. Wouldn’t it be nice to send your children to a trusted school while you pursue your own goals? Now you can. Looking for a Christian School in Odessa? Check out Christian Crossings, a Green Apple Premier Accredited Academy located next to Discovery Point Suncoast Crossing and run by Salim and Andrea Karnaby.